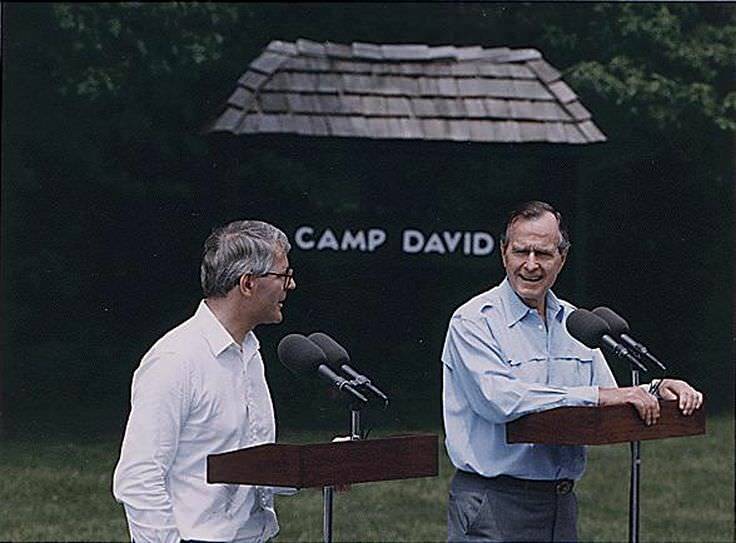 John Major is a British politician best known for being the Prime Minister of the United Kingdom and leader of the Conservative Party from November 28, 1990 to May 2, 1997. 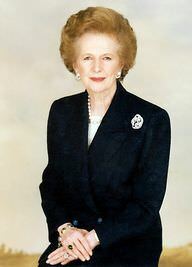 He also served as Chancellor of the Exchequer and Foreign Secretary in Margaret Thatcher’s administration. His political career began at an early age. In 1964, when he was only 21, he contested as a candidate for Lambeth London Borough Council. He won a seat on the council in 1968. He was elected MP for Huntingdonshire in 1979. He married Norma Johnson in 1970. 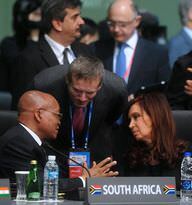 They had two children together - a son named James and a daughter named Elizabeth. John Major, British Conservative politician and former Prime Minister of the United Kingdom, attending the memorial service for Lord Weatherill, former speaker of the House of Commons. Sir John Major wearing his robes as a Knight Companion of the Order of the Garter, in procession to St George's Chapel, Windsor Castle for the annual service of the Order of the Garter. 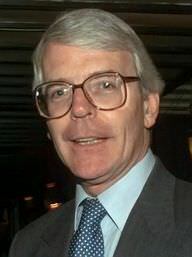 John Major is a famous British politician, who was born on March 29, 1943. 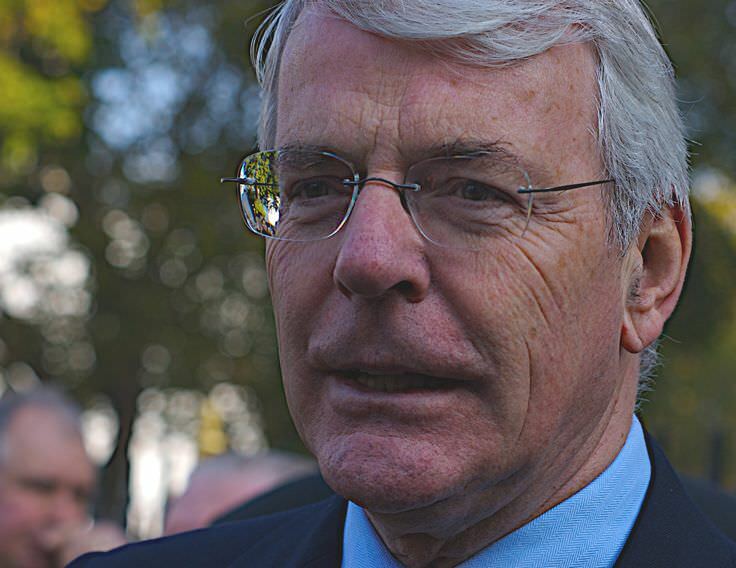 As a person born on this date, John Major is listed in our database as the 4th most popular celebrity for the day (March 29) and the 19th most popular for the year (1943). People born on March 29 fall under the Zodiac sign of Aries, the Ram. 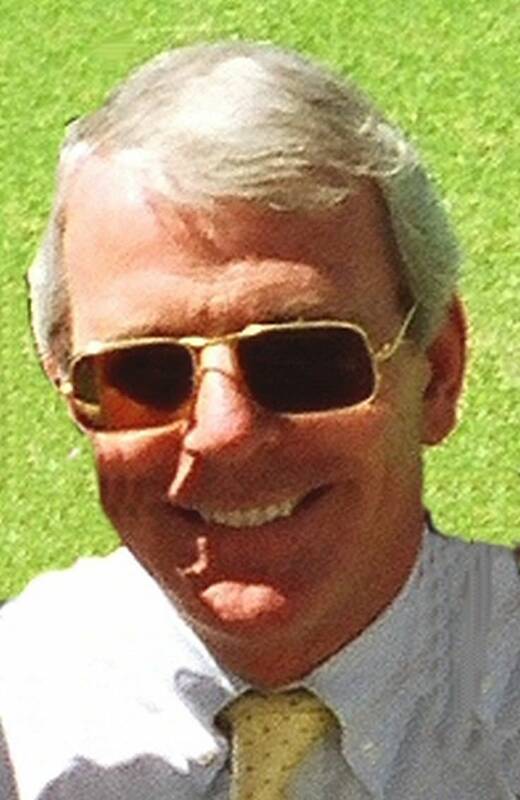 John Major is the 243rd most popular Aries. 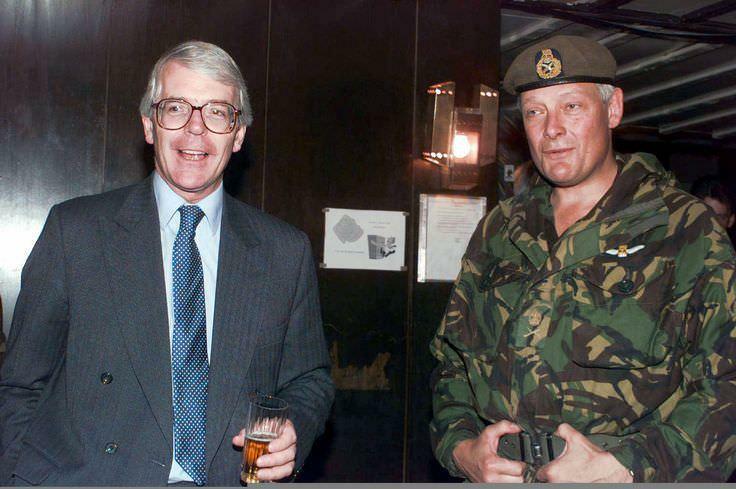 Aside from information specific to John Major's birthday, John Major is the 52nd most famous British. In general, John Major ranks as the 2712th most popular famous person, and the 39th most popular country president (prime minister) of all time. “The Famous Birthdays” catalogs over 25,000 famous people, everyone from actors to singers to scientists to serial killers and more. If you're curious to see who was born on your birthday, you can use our database to find out who, what, where, when and why. You can search by birthday, birthplace, claim to fame or any other information by typing in the search box, or simply browse our site by selecting the month, the day, the horoscope, or any other clickable option.